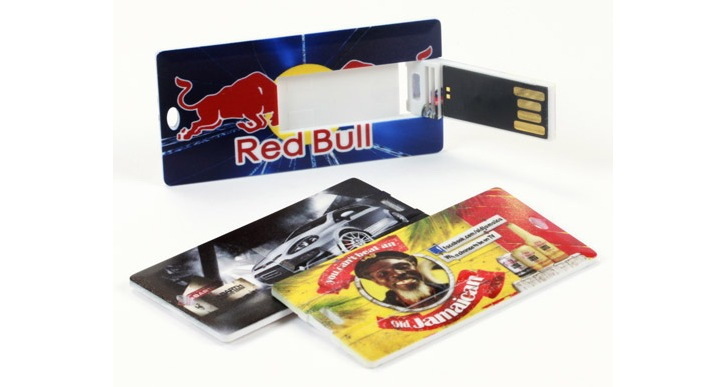 The USB Card Rectangle is a smaller alternative to our popular Flip USB credit card. 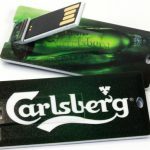 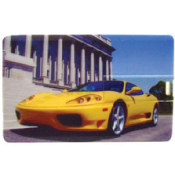 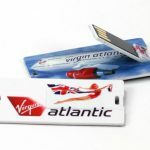 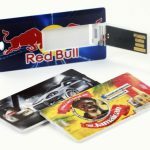 The USB Cards are a great choice for complex artwork such as photographs and gradients as the support full colour printing – you can even print right up to the edge. 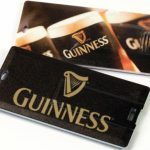 At 60mm x 30mm x 3mm they are a nice size and offer a good compromise between print real estate and physical area. 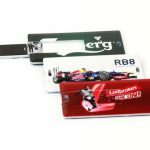 They are also available with pin & clip badge attachments or lanyards (upon request) allowing them to be worn at events such as trade shows etc.